Serving Northwest Ohio communities, Quality Overhead Door is the experienced provider of garage door installation, repair and other services. We offer the best selection of garage doors in Sandusky County, Ohio, as well as exceptional service you can count on. Our service excellence has helped us earn the Angie’s List Super Service Award and an A+ rating from the Better Business Bureau. When you are searching for garage doors in Sandusky County, Ohio, discover the Quality Overhead Door advantage. 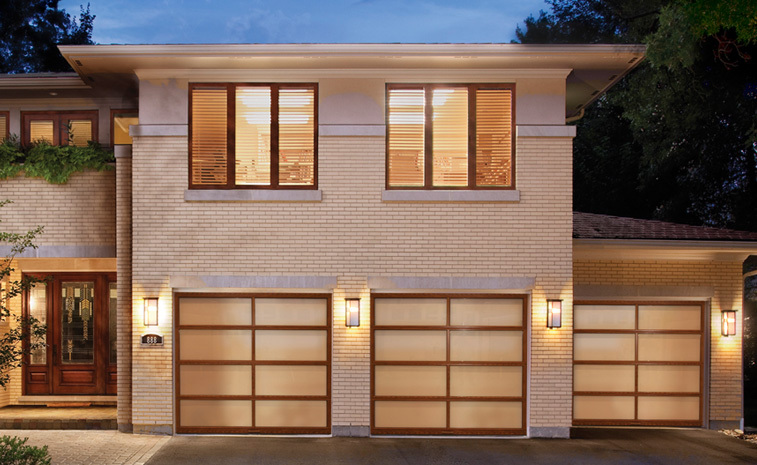 You need selection to find the perfect garage door for your home. Selection means you can find the product that will complement your existing architecture and enhance your home’s curb appeal. No generic, off-the-shelf garage door will do, because your home is unique, and it deserves a unique solution. At Quality Overhead Door, you can choose from among different style, design, brand and material options, and you can choose to add optional windows, hardware or insulation. We strive to create unparalleled customer experiences, which is why we offer free estimates on new garage doors and openers in Sandusky County, Ohio and warranties on parts and labor. You should have as much information as possible before work begins and as much protection as possible once work is complete. We’re committed to providing this information and protection at Quality Overhead Door. At Quality Overhead Door, we offer more than just residential garage doors in Sandusky County, Ohio. We also offer a range of commercial products for Toledo-area businesses. Our selection of commercial garage doors includes coiling doors, fire doors, sectional doors, mega doors, fabric doors, high-speed doors, hollow metal doors and much more. 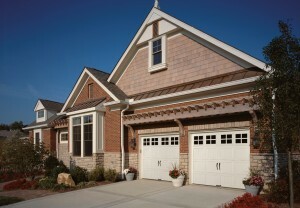 Each product offers the toughness and durability you would expect from a commercial garage door. Need opener or garage door repair in Sandusky County, Ohio? Quality Overhead Door is here to help. Our experienced technicians can provide friendly, helpful repair services on doors and openers of any make or model. We respond urgently to calls for repair because we know garage door issues at your home or business can seriously slow down your life and productivity. For garage doors, openers, fireplaces, awnings, storm doors, fire doors and more, trust Quality Overhead Door. We’ve been working in the Toledo area since 1982, serving customers with the best products available and a service team that’s focused on your complete satisfaction. We’re still family owned and operated, and we still emphasize personalized care and long-term relationships. When you need installation or repair of garage doors in Sandusky County, Ohio, or other services for you home or business, trust the team at Quality Overhead Door.